Bring your plans and all your questions! Most people don’t recognize that designing a straw bale house is actually different than designing a conventional house and that there are many straw bale specific details that can easily be missed. 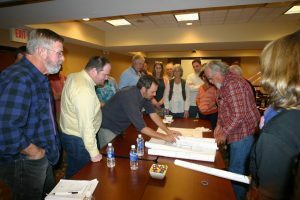 Architects new to straw bale design and optimistic owner-designers frequently overlook these details causing many mistakes to occur over the course of the build, which cost time and money to fix. The purpose of this workshop is to teach you how to implement straw bale specific details into your design and how those details will allow you to design and build a high quality, super efficient and beautiful straw bale home. • Just Getting Started: As someone interested in straw bale design and construction, you may have read all of the books and viewed all of the videos, but still want something more. People learn in many different ways and if you are the type of person who learns better in person, this is the perfect workshop for you to get started in the fun and exciting world of straw bale! • Too Busy For a 7 Day Workshop: Perhaps you have considered taking one of my seven-day workshops but simply cannot get the necessary time off of work to attend. This two-day workshop is the perfect solution. By focusing on the details of straw bale design, you will gain a firm understanding of how the systems come together. • Already Designing Your Home: Your understanding of the design process, from start to finish, will greatly expand. You will be fully aware of how each aspect of the design influences another. In addition, you will see your plans from a new perspective and obtain a deep connection with the details of your drawings. This deeper understanding is vital to your construction success. • Professional Architect, Designer, Engineer: Perhaps you want to add straw bale design to your portfolio. This workshop will give you a solid grasp of the details, the nuances of straw bale design, and the implications of proper execution of those learned techniques. You will master the details that distinguish straw bale from conventional construction and leave the workshop prepared to design your straw bale projects with confidence. 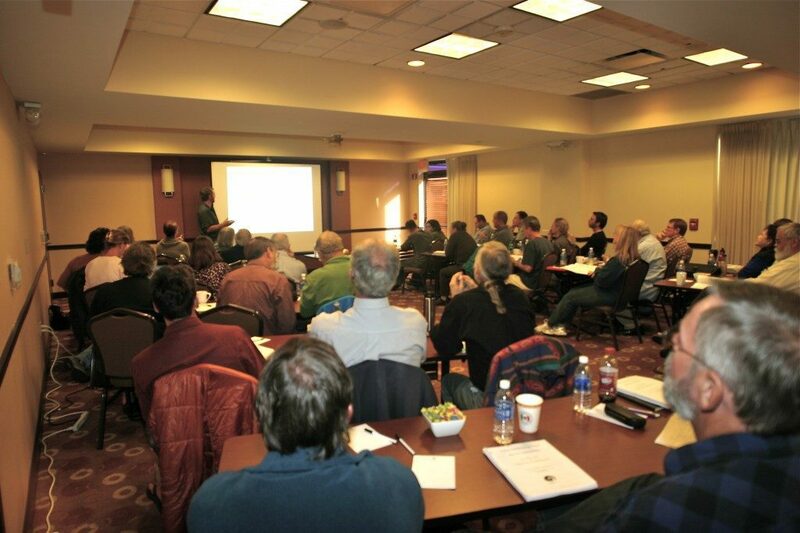 This two-day design workshop covers much more than just the how-to of straw bale home design. We will cover a wide array of topics including what building departments, banks, insurance companies, and subcontractors are looking for in a set of plans. Making a mistake with any of these entities can have a negative impact on your ability to build within a budget and schedule. Throughout the workshop I’ll also share all of the cost effective construction tips and techniques I’ve learned and/or developed over the years. I will show you essential details for foundations, framing systems, lateral bracing options, and other engineering details. I’ll also cover the inclusion of electrical, plumbing, and mechanical systems along with basic design considerations such as room layouts and space efficiency. We will have an extensive dialogue about material selection for your entire straw bale home. Everything from plaster to roofing, and framing materials to finish flooring will be covered. While I am aware that nobody can design a quality house in a few hours, I also know that having an opportunity to explore your design ideas, hopes and dreams under the guidance of a straw bale expert is invaluable. As you integrate what you have learned in the workshop into your own design, I’ll be there to answer your questions and to help you overcome any roadblocks. If you don’t have a specific design in mind when you start the workshop, don’t worry, I have some exercises that will pave the way for you to begin your design process. No matter what stage of design, or pre-design, you are in, this workshop will move you towards success. 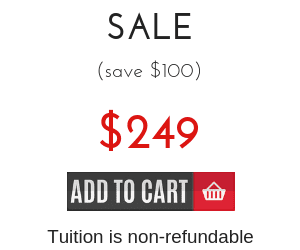 The cost for the 2-Day workshop is $349 $249 during this sale (tuition is non-refundable). Immediately after checkout you’ll receive links to your $400 in Bonuses. Bring a friend and receive $50 off your tuition (contact us after sign up and we will issue you a $50 refund). You can read about what one of our 2 Day Straw Bale Design workshop experiences was like HERE.